In the spirit of it being National Walking Month, we’ve put together some popular walking routes both on and near our parks. Give your body a revitalising stretch during a sunrise walk with the birds or wind down with a loved one on a sunset stroll. However you fancy your walk – across all of our parks we have some stunning walking paths to do exactly that! Take a few moments out of your day to energise and rejuvenate your mind and body. Clear the cobwebs and tension built up from everyday life and take in some breath-taking views, fill your lungs with fresh country or sea air and immerse yourself in the relaxing surroundings. And the best thing about it…. it’s FREE! 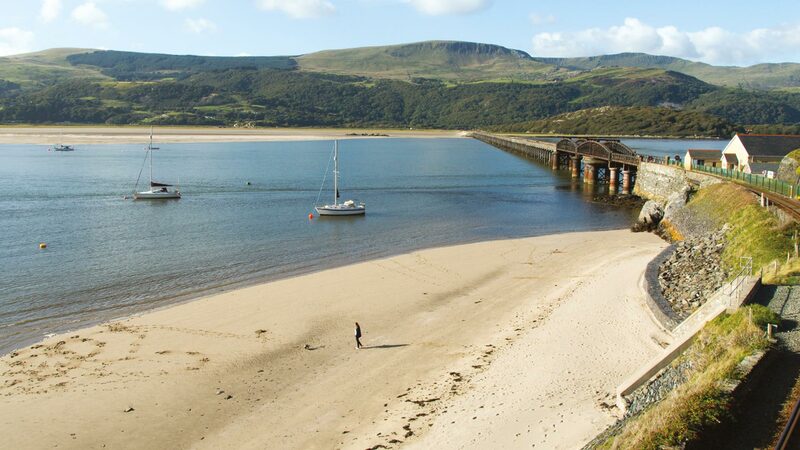 Perched between the sea, sand and the mountains of Snowdonia there is no shortage of stunning paths to embark on. The summit of Snowdon was voted Britain’s Best Views 2017, so we encourage all guests to pull on their hiking boots and make your way to the various walking routes. Find out more here. Or if you’re a real trooper then join on to the Trefriw Walking Festival 19th – 21st May, it’s Snowdonia’s most popular walking festival! Click here to find out more. There’s nothing like being on an island, walking along the coastline and looking out to sea. Luckily, at Mersea we have the Blackwater Estuary and seaside right on our doorstep. Or if you’re really up for a challenge – it is 13 ½ miles to get from one side of the island to the other. So, why not make it a family day out and set a contest to get around the island and even make breaks along the way to see some of our favourite Mersea Island hot spots. 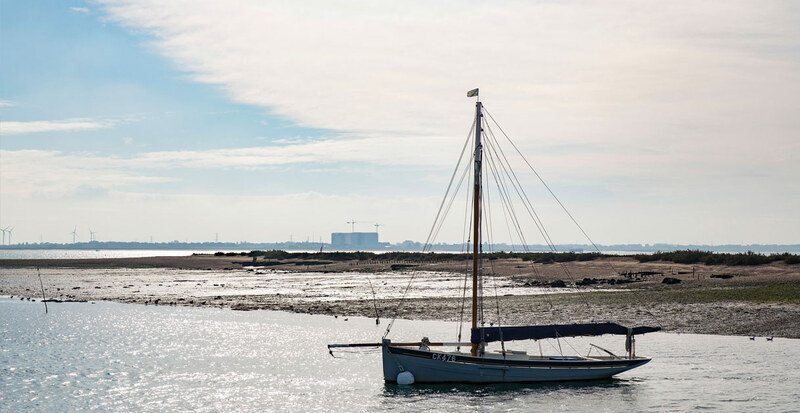 Tranquil settings, historical views and leisurely walks is what Hayling Island was made for! 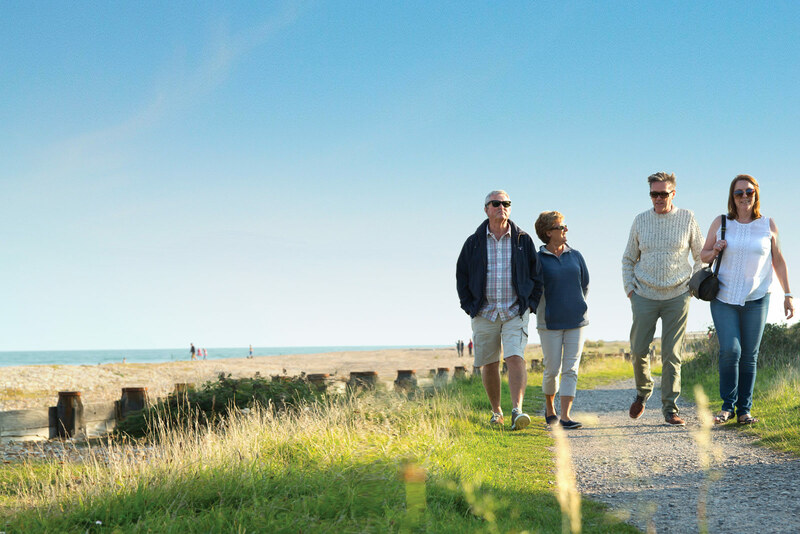 The most famous route to enjoy is the Hayling Billy Coastal Path which follows the old railway line and coastlines between Havant and Hayling Island. 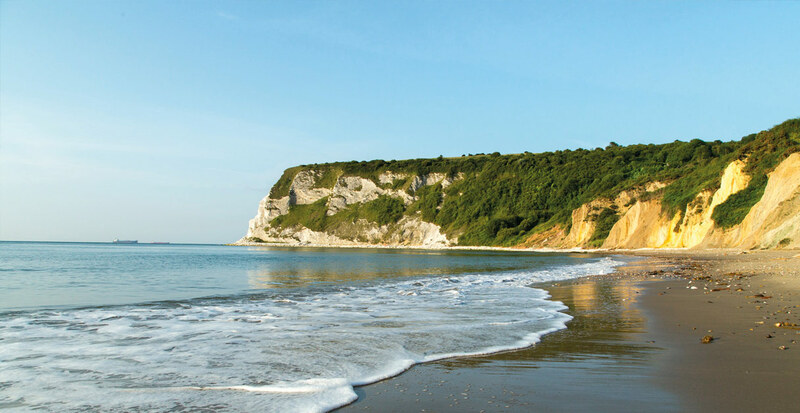 For the extremely adventurous we suggest our featured route of this month – the beautiful South Downs Way coastal path. You can do sections of the walk or the entire thing! If agriculture and landmarks from bygone eras, beautiful meadowlands and nature infused woodlands is something your after on your walk, then take part in one of the largest walking festivals in the UK. 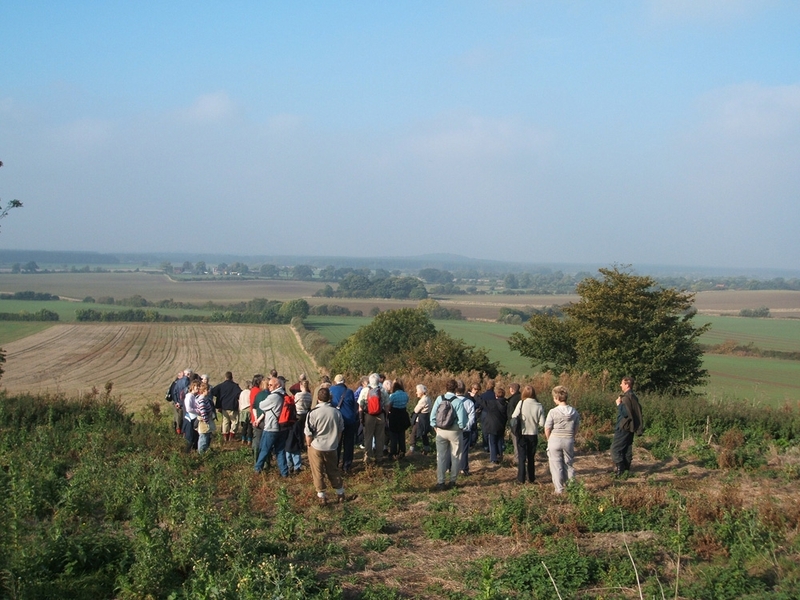 Lincolnshire Wolds Walking Festival commences on the 20th May and is open to all to join. There’s a trail to suit everyone’s needs from short to long and morning to night walks – they even have plenty of activities to keep the momentum going. Click here to find out more. Just a bit further down from our park is the beautiful town of Bembridge. Besides the mixed pebble and sand beaches to explore in the area, the village also has a harbour and lifeboat centre, which are great places to visit for those interested in all things nautical and always provide a great stop for crabbing and a cream tea to rest your tired legs. The Isle of Wight offers walkers hundreds of options when it comes to paths, trails and hiking routes. Anyone really serious about extensively exploring the Isle of Wight simply cannot miss the Isle of Wight Walking Festival which goes on from now until 14th May. They cover something for everyone including long hikes and more leisurely strolls. Finally, for those wishing to combine a lovely walk with their hobby of bird watching, Brading Marshes is the place for you. With free entry (donations optional), this RSPB reserve houses cuckoos, chiffchaffs, blackcaps and many more birds that will all be available to view during the spring months. The reserve also offers guided walks to those wishing to get the most out of what the area has to offer. 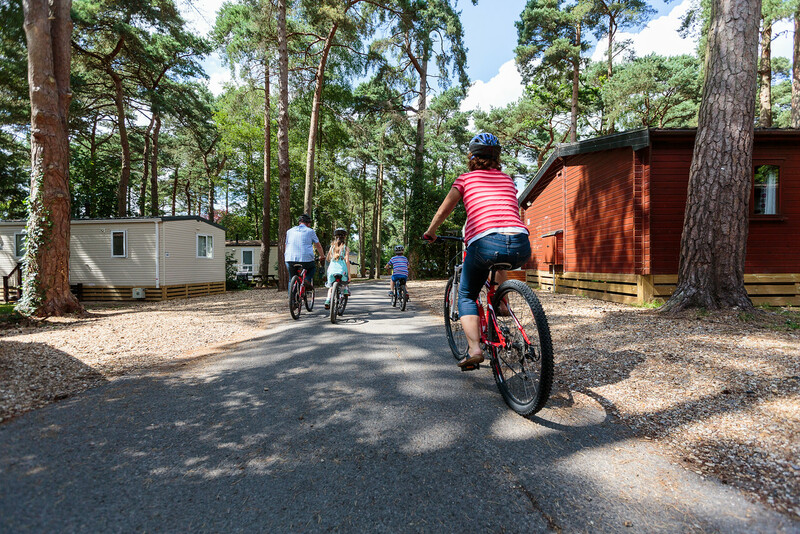 At our beautiful park you have the forest right on your doorstep and it has something to offer all year round – the lush greens of spring, the dappling bright sunshine of summer, crunching through golden leaves in autumn and spectacular frozen scenery in winter. Take a wander to Greenwood, the Folk Moot Circle or the riverside of the Avon which runs through the site and admire the views of where 3 counties meet from the infamous gravel hill formations – the Sandy Balls! For those wanting more challenging hikes, explore the paths and bridleways of the New Forest beyond, why not pack a picnic from the Village store and make it a day-long adventure?